The generous folks at Peju Winery will host our next Cheesewhizzes event. Time is also updated, we’ll be meeting at Peju on Saturday, April 9, at 7:00pm. Theme forthcoming! Hear ye, hear ye, Cheesewhizzes. 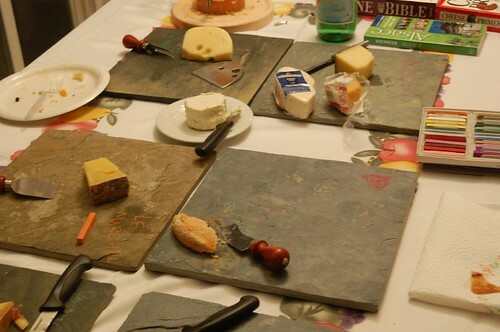 Mark your schedules for the next cheesy Napa Valley event. 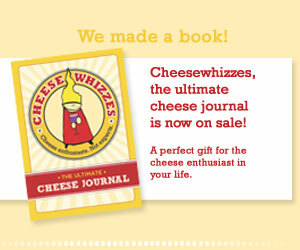 Cheesewhizzes is coming back from its hiatus with a tasty new event Saturday, April 2. And while you’re waiting, watch something about cheese why don’t you?